The Disney Channel just unveiled the first promotional photo for its upcoming "Descendants" movie, which features the teenage children of Disney's classic villains. The photo features: Mal (Dove Cameron), daughter of Maleficent; Evie (Sofia Carson), daughter of the Evil Queen; Jay (Booboo Stewart), son of Jafar; and Carlos (Cameron Boyce), son of Cruella de Vil. Check out the photo below. The new movie is directed by Kenny Ortega (This Is It, High School Musical) and is currently in production. It's expected to premiere in 2015 on the Disney Channel. Why do we not get updates about every Disney Channel original movie? I saw this one coming when it occurred to me Disney would surgically graft its Hans Christian Andersen/Grimm's Fairly Tales live-action route to the Tiny Toon/Muppet Babies dimension. Sadly, both Andersen and the Grimms Brothers have way more up their sleeves than Disney at this point. Is the sad part being they are both dead and yet their works transcend these poor attempts at copying their work. @Sleuth: No sh*t, although Disney did have a handle on the cartoon adaptations at one point. You know, Cinderella and Sleeping Beauty, and a few others, which were truly epic and astonishing works of art, but as Disney's cupidity and laziness increased the quality of their output vanished, which is why they now buy up companies to make movies instead of crafting them in-house. Walt would sh*t a shekel if he knew what his company has become. I remember looking up the production history of Disney's animated classics. The brilliance and creativity was limitless. Course Walt himself spearheaded all those productions and encouraged a renaissance with every work his company did. I say it started going downhill after Mulan. That was the last good Disney film I remember. I just wanna know how come they all wear gloves? Are they suppose to be bikers? Are they auditioning for Captain EO? @Sleuth: probably. I never much cared for Disney after they strayed from their original fairy tale roots and started doing musical sh*t like Mermaid and her three sequel sisters. To me that was all commercially-rushed mainstream fodder meant to give the audience a show tune or two instead of quality animation and story. "Are they auditioning for Captain EO?" More like some Square-Enix RPG movie. 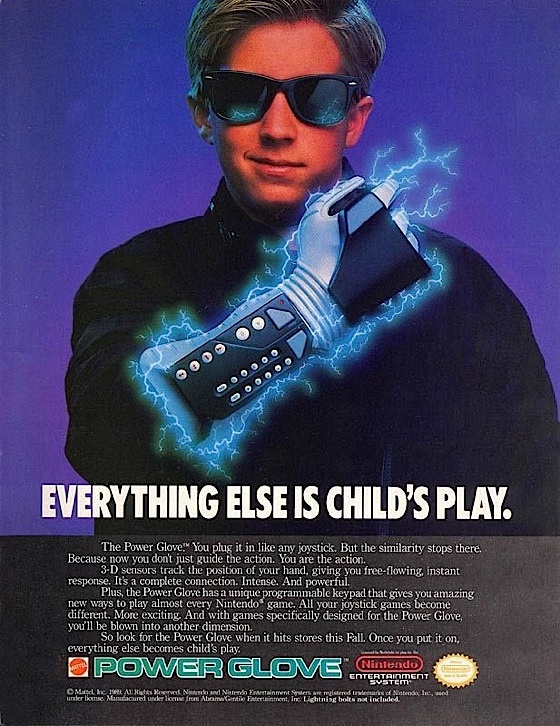 You know, one based off the games wherein everyone wears gloves for no f*cking reason. Disney wants to squeeze more out cash off the villains handling them like they did Next Avengers animated movie...or similar to the Runaways comic book. Oh come on. The 90's had some great movies like Lion King and Aladdin. Both were visually compelling stories that ranged from dramatic to fun action. Is that the werewolf kid from Twilight? Jesus Christ on a cracker. What's the world coming to? Way to sh*t one out Disney. Pluto must've finally ate that fiber. The Disney Channel танҳо якумин таблиғоти филмро барои филми judi togel ояндаи "Descendants"